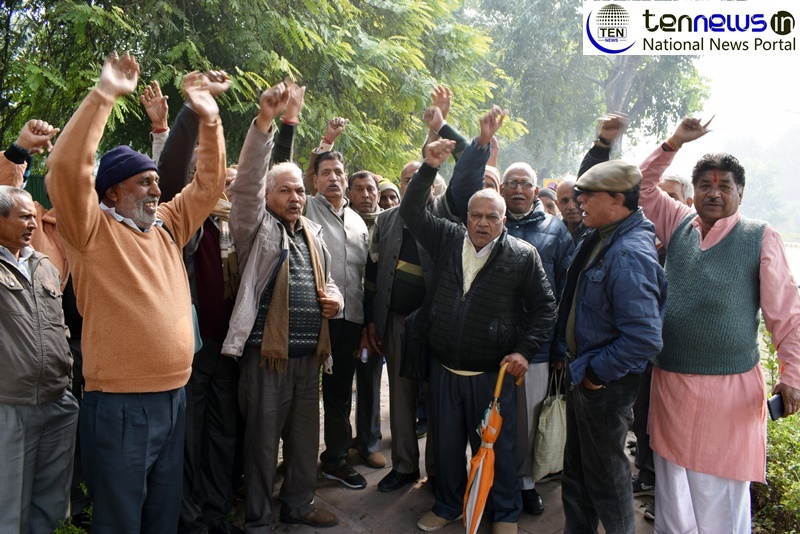 New Delhi: According to National Agitation Committee (NAC) President, Commander Ashok Raut, Minister of State, Ministry of Labour and Employment, Santosh Kumar Ji Gangwar had promised to fulfill EPS95 NAC’s demands at the earliest. Similarly the EPFO vide letter ibid promised us to resolve our demands on receipt of High Empowered Monitoring Committee report. Till date no action has been taken by the minister, in the protest of the same NAC indefinite Chain Fasting movement is continuously going on at Buldana in Maharashtra from December 24. Seeing no response from the Government from the Government’s end, NAC has decided that if their demands are not fulfilled soon, the organization will on a hunger strike in front of all District Magistrate offices all over India.